The second live show of Britain’s Got Talent 2012 took place tonight. After all 9 nine act had performed, hosts Ant and Dec announced the results of the second semi-final. The acts in the top three were – Paige Turley, Jonathan and Charlotte and Kai and Natalia. 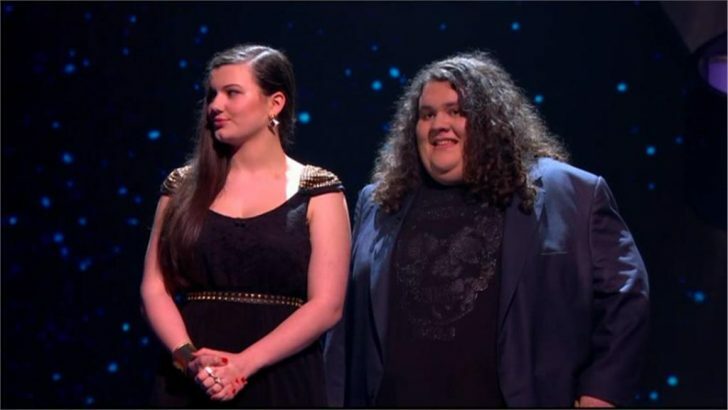 Jonathan and Charlotte topped the vote and secured their place in the live final, while the Judges had to choose between Paige Turley and Kai and Natalia to take the second spot in the final. David voted for Paige Turley, Alesha picked Kai and Natalia, Amanada choose Kai and Natalia, and Simon also voted for Kai and Natalia. That means Jonathan and Charlotte and Kai and Natalia join yesterday’s winners Ashley and Pudsey and Only Boys Allowed in Saturday’s live final. BGT continues tomorrow, 7:30pm on ITV1.